OCF's October newsletter celebrates leadership. Tomorrow we'll gather in Sunriver with the OCF volunteers and community leaders from around the state who contribute time, talent and resources to meet diverse and critical needs of local communities. We celebrate the generosity and trust placed in OCF to transform individual giving into measurable impact. The Leaders Gathering offers a unique opportunity to gather with our friends and peers from all over the state to listen, learn and inspire one another. And as you'll see in this month's newsletter, we have a lot to talk about! Since its launch in 2010, the Nike Community Impact Fund of OCF has awarded 420+ grants totaling more than $4.6 million to local programs that promote sports and physical activity for youth and address pressing community needs. 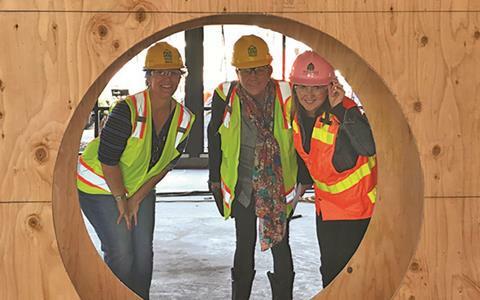 Through this fund, Nike employees work with OCF to award at least $550,000 per year to nonprofits and schools in the Metropolitan Portland region and in Southwest Washington. 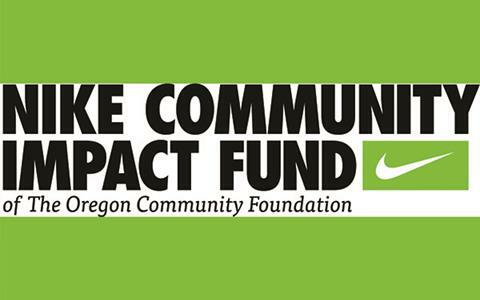 Applications for the next round of Nike Community Impact grants are now open at www.oregoncf.org/nike. Applications are due December 1, 2018. OCF is partnering with NBC affiliate KOBI-TV in Medford to take a closer look at what it takes to ensure the healthy development of young children. 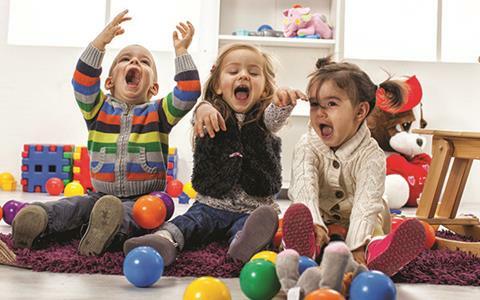 A year-long series, Your Place/Our Kids offers practical advice to parents on important topics, such as prenatal care, nurturing relationships and high-quality preschool. View all of the video segments here. OCF works closely with nonprofit partners to deliver quality programs that support kids, parents and teachers in a variety of ways – both inside and outside the classroom. 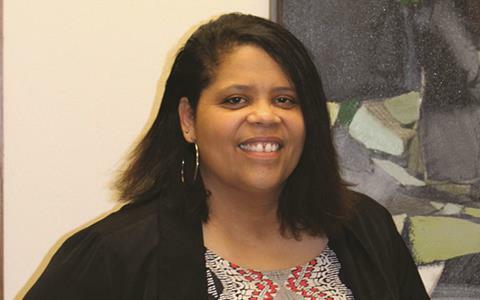 Please offer a warm welcome to Marcy Bradley, Program Officer for Black Student Success. Marcy will develop a three-year strategy and timeline for advancing black student success through visibility efforts, dissemination of best practices, partnerships and advocacy. She will design and implement approaches to support work in Oregon communities to improve outcomes for black students. Marcy has more than 25 years of experience as a nonprofit leader dedicated to improving educational outcomes for Oregon’s most vulnerable children and a passion for eliminating education disparities to help children reach their full potential.